Call 607-438-3971 to schedule your first appointment. If finding a reliable hearing aid center is on your list of things to do and you live in or around Johnson City, it's time that you discovered Miracle-Ear®. Furnishing hearing aid solutions to individuals with hearing loss is all that we do, and we have a reputation that extends to all of our 1300 locations nationwide. We proudly provide and stand behind a line of hearing aids that feature our GENIUS™ Technology. These hearing aids are capable of detecting sounds in every direction, and some models even include a wireless transmitter that mimics the natural voice-capturing abilities of the human ear. You can trust that every Miracle-Ear® product is manufactured to the highest industry standards, and you're also sure to appreciate our risk-free, 30-day* trial. Plus, when you visit our office, our Hearing Care Specialists will take the time to conduct a free hearing test** and help you select from among the many different hearing aid types that are available. Our Hearing Care Specialists are available to provide you with additional facts about hearing loss and explain how our products enhance your ability to hear. Plus, take advantage of our free hearing tests**. If you'd like to discover and experience the Miracle-Ear advantage for yourself, contact us about hearing aids in Johnson City, NY. A member of our team will answer your questions by phone and set up your initial consultation at our conveniently located office. Jackie graduated from Marywood University in Scranton, Pennsylvania, with a Bachelor of Science Degree. 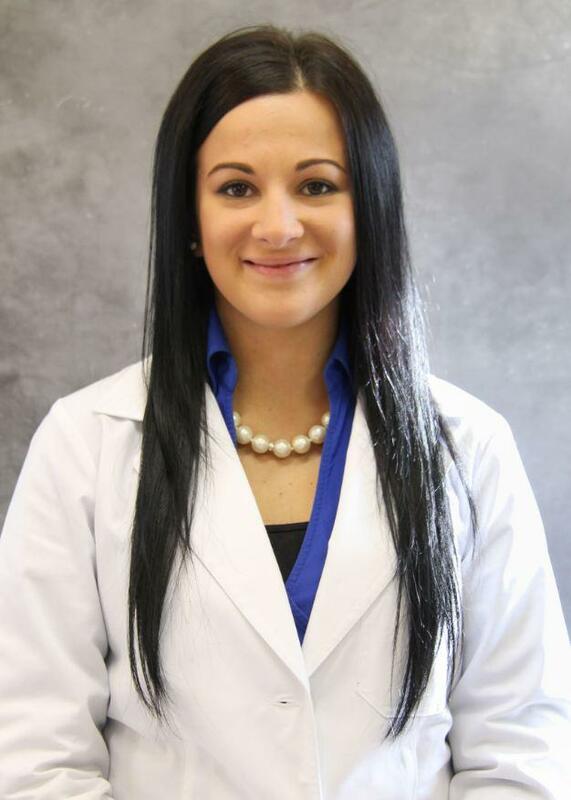 Jackie is a Hearing Instrument Specialist at the Miracle-Ear office in Johnson City, New York. Jackie always had a passion for helping people. Working at Miracle-Ear allows her to improve the quality of individuals' lives on a daily basis and affords her the opportunity to interact with people on a personal level. 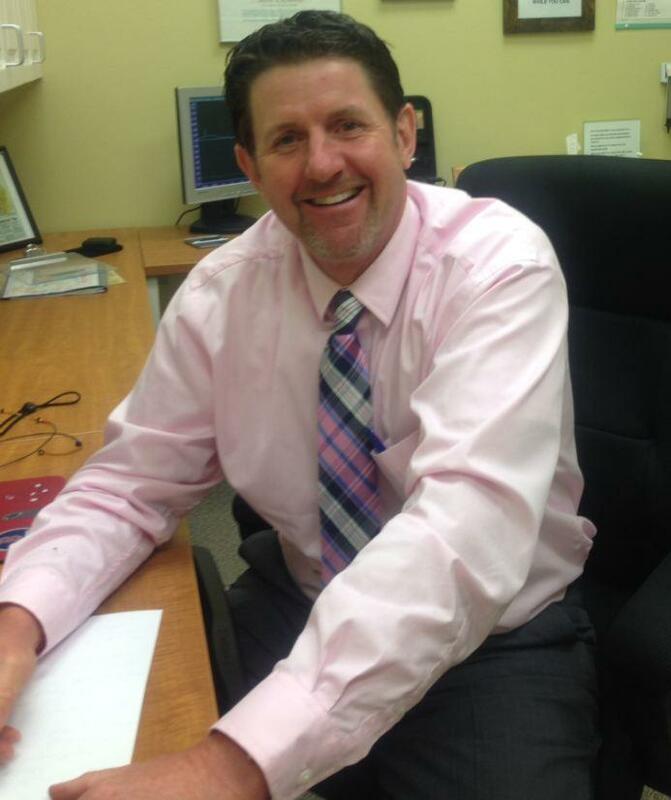 Shawn has been practicing for 30 years and is grateful for every patient who has trusted him with their hearing health during his years in practice. 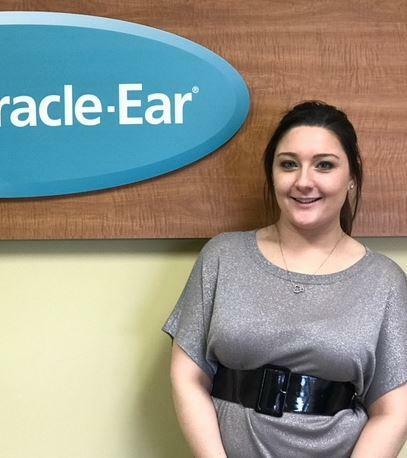 Shawn McNamara is the Hearing Instrument Specialist and franchise owner of the Miracle-Ear office in Johnson City, New York. Shawn has a genuine concern for people dealing with the realities of hearing loss and is dedicated to providing the most advanced technology Miracle-Ear provides in their hearing aids. Hannah joined our team January of 2018. She has a vast work experience which includes floral, farm work, fruit and vegetable preparation, counseling, customer service, baking, sales, and camp counseling. With Miracle-Ear however, Hannah feels like she found a work family that she looks forward to growing with! Currently, Hannah attends Broome Community College in her pursuit of her nursing degree while raising her young daughter. In addition to this, she enjoys hiking, gardening, and baking in her free time. Hannah would like to someday own a small organic farm. Before purchasing my Miracle-Ear hearing aids, I couldn't hear people in conversation and my TV had to be turned up. Now, people are much easier to understand, I can hear more clearly on the TV and I don't struggle to hear on the phone. My experience with the staff and service at Miracle-Ear has been excellent! I purchased my hearing aids from another miracle ear store who could never got them right , out of frustration stopped wearing them until one day I decided to give Johnson City a try. The staff there was able to correctly adjust my aids and a year later I'm still wearing them. Just today I was back to the jc location because one of my aids stopped working . Out of warranty , purchased at another location they repaired my hearing aid without charge . Totally awesome customer service. Thank you so much! I have suffered from hearing loss for years. I have tried other hearing aids and have never been happy with the results. One day my wife and I were walking through Sears at the Oakdale Mall and decided to stop at the Miracle Ear store. I had a hearing test and was convinced to try their Miracle Ear hearing aid. They recommended their new state of the art aid. I have had my Miracle Ear hearing aid for three years now, and I couldn't be more pleased with the performance and the follow up service they offer. The aids do everything that they claimed they will do and more. Background noise is a non-issue. I can now hear my wife and I don't have to say, 'What did you say'? anymore. I have recommended Miracle Ear to many others. I am totally satisfied with my hearing aid. Thank you Miracle Ear. The service is great. The people are kind and helpful. The ME 950 open hearing aid is a great tool. I hear a lot better. I don't even know I am wearing them and other people have no idea I have them on either. They feel and sound good. The warranty on them is 3 years and if I ever have a problem I can go into any Miracle Ear in the country. Thanks!! I was referred by my father. I had worn a hearing aid for about 9 to 10 years and needed a new one. I had tried a digital one from another company and had an awful experience. I put in yours and it was a 'miracle.' Excellent!! It is comfortable and I am amazed at quality of hearing ability. Good service as well! Great- really makes a difference in everyday life situations. The biggest benefit is knowing for sure what people are saying, not thinking I knew what they said. Confidence to join in on conversations, not feeling embarrassed to start talking about the wrong thing. I'm happy how everything sounds. Birds singing, grandchildren talking and just hearing sounds I've missed for so many years, makes life more enjoyable. I did business with two other hearing aid companies in the Binghamton area prior to going to Miracle Ear in the Oakdale Mall. Miracle Ear is far superior to the other hearing aid companies. Their product is superior and their service is outstanding. Their hearing aid technicians are the best. They treat you like you are a family member and make sure you are completely satisfied. I would and I have recommended them to others. I had In the Ear aids and was unhappy with them and they worked with me until I was satisfied. The behind the ear aids are wonderful. They are so comfortable and they even came with a remote to block out background noise. I am very happy with these. They have worked with me until I am comfortable and I can hear very well. I had a routine doctor appointment and the Doctor noticed I was reading his lips. He suggested I get a hearing exam. I called Miracle-Ear and made an appointment to have my hearing tested. Their staff performed a complete hearing test on me and recommended hearing aids for clarity of speech. I really was never aware of all that I was missing prior to wearing the hearing aids. I have been wearing hearing aids for 6 months now and I absolutely love them. I really can’t believe how different life is with hearing aids. I recommend you get a hearing test and find out if you need hearing aids. If you do, go to Miracle-Ear their service is great & very friendly! I had hearing aids prior to coming to Miracle-Ear. Eight years ago I saw an ad in the Newspaper for Miracle-Ear. I made an appointment & purchased hearing aids. I have not had any problems and the staff is very nice & helpful. Their service is excellent. I just recently upgraded my hearing aids to the new genius 3.0. They have improved my hearing. I know hear better in all areas of my life. I would suggest considering making the purchase of these hearing aids. I can endorse them because of personal satisfaction.